Basketball Spotlight wanted to make a splash on our first trip to Maryland so we decided to host the DMV Takeover all under one roof. That’s right DMV Takeover will take place March 8th and 9th in the new renovated NEW 24 facility. 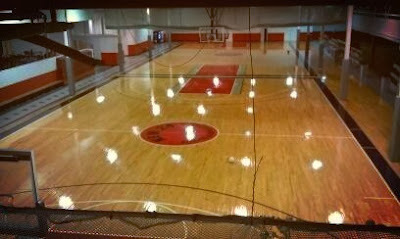 This facility features 10 full courts which will give us a very exciting atmosphere. The event will feature two divisions to ensure great competition for everyone involved. The scene down in District Heights should be remarkable. Don’t forget to register for the DMV Takeover because it’s shaping up to be one of our best events ever.